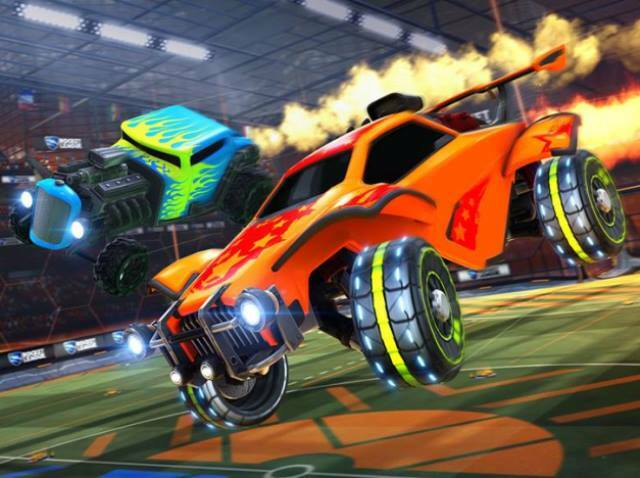 NBC Sports revealed its voices for year two of the Universal Open Rocket League, NBC Sports Group and FACEIT’s annual esports tournament showcasing 2v2 Rocket League for a $100,000 prize pool. Host and analyst Rachel “Seltzer” Quirico anchors coverage this year throughout the Regional Finals and Grand Finals, joining commentators Caleb “WavePunk” Simmons, Mike “Quinn Lobdell” Behrouzi, Joey “JorbyPls” Ahrens and James “JamesBot” Villar. Universal Open Rocket League open qualifiers allow all players in the Rocket League North American and European communities to participate. In addition, Closed Qualifiers will be held in North America and Europe and will be produced, hosted and livestreamed from FACEIT’s London studio. Following the Qualifying Round, the Regional Finals will take place on-site at four NBC Sports Regional Networks’ studios around the United States – NBC Sports Washington (East Regional; July 28), SNY (Northeast Regional; July 29), NBC Sports Chicago (Central Regional; August 5), and NBC Sports Bay Area (West Regional; August 11). Brisk will serve as a presenting sponsor and will debut a commercial featuring Rocket League casters Caleb “WavePunk” Simmons and Mike “Quinn Lobdell” Behrouzi, and bring fans a special behind-the-scenes look during the tournament.